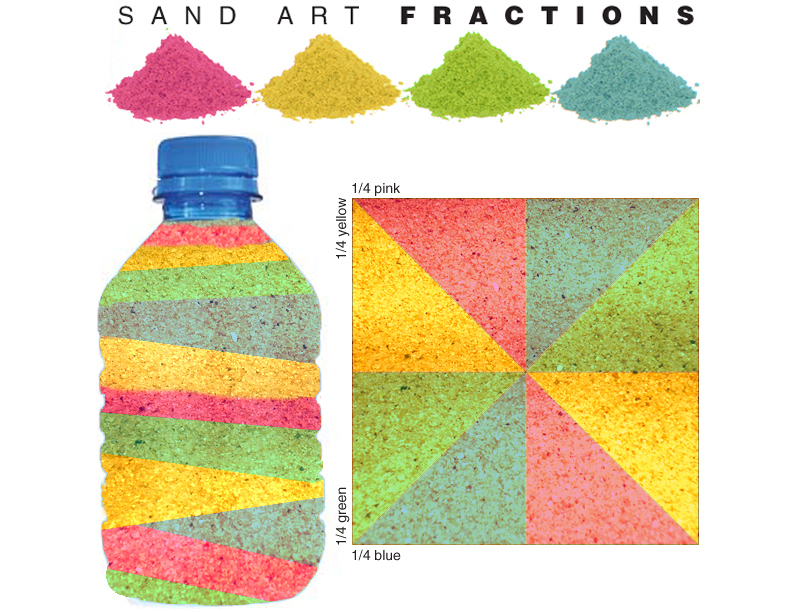 Integrate math, art, and science by creating sand art! Rocks/Minerals Unit, rocks broken down equals sand! For more fun with sand, check out the sand castle experiment!